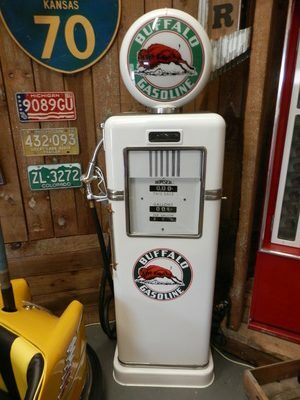 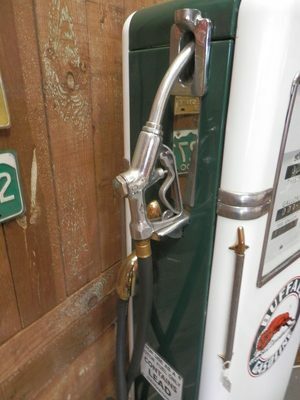 1950s Bowser gas pump in buffalo gasoline livery. 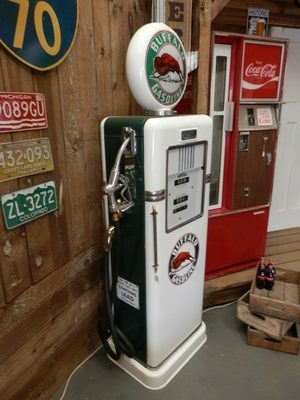 Fully restored, in fantastic condition, both globe and dial light up. 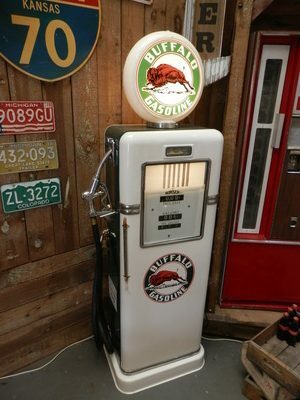 Great size, would look perfect in any game’s room/mancave.